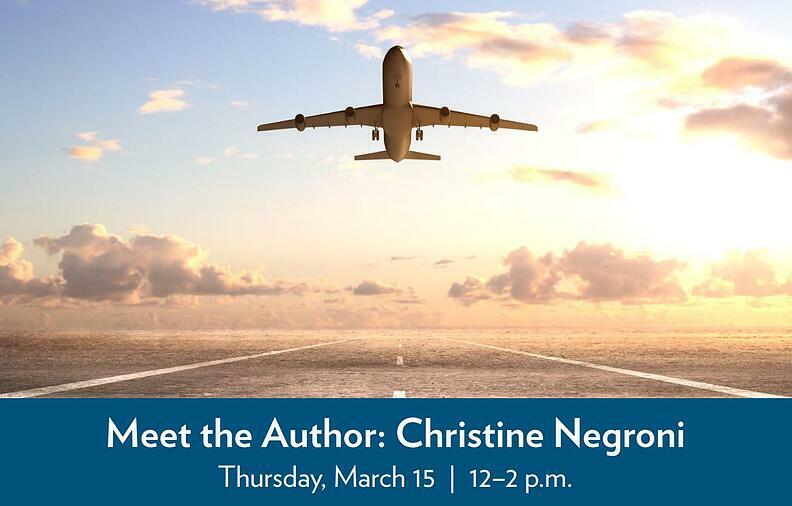 You are invited to come and enjoy a delicious lunch while meeting veteran aviation journalist and air safety investigator Christine Negroni, author of The Crash Detectives. The book takes us inside crash investigations from the early days of aviation to the present, including the search for answers about what happened to the missing Malaysia Airlines Flight 370. This is sure to be a fascinating and informative lunch! Thursday, March 15 | 12–2 p.m.
RSVP here or by calling Maria Owens at (908) 760-0599.